Direct Cosmetics is an online website that basically stocks items for a lot cheaper than your retail prices. Everybody loves a good old bargain right? Well, recently I was given chance to pick out some of my favourite items from their online website. How exciting?! Now I hadn't really heard of the Direct Cosmetics website before. So I was over the moon when the contacted me as I love websites like these. When I had told my friends and family about this website they did question whether the items was actually genuine, but I couldn't fault them in any way, shape or form as all the products I received was top quality and I had no concerns with the items being fakes etc. So where do I start? Anyone that has read my blog for a while will know that this mascara is my go to mascara... 100%! So when I saw the waterproof version online I thought I'm adding that to my basket for sure. Especially with the warmer months cropping up, nobody likes that mascara dribble under or above the eyes do they? 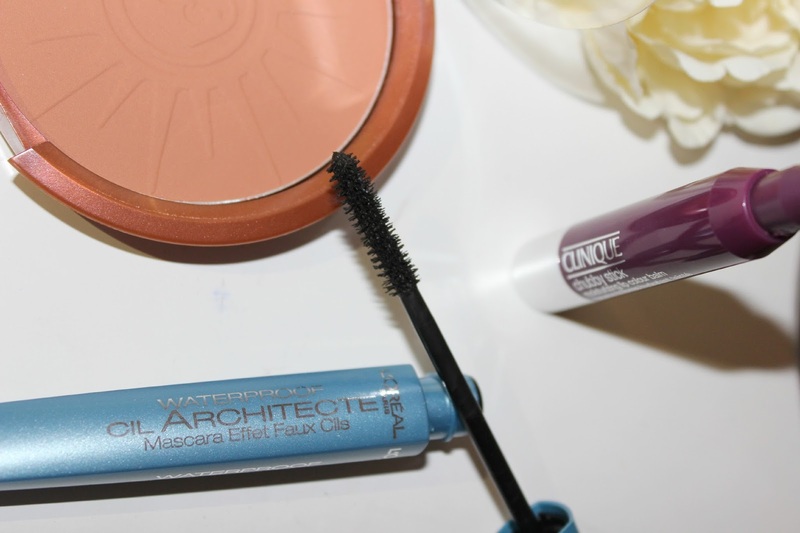 This mascara is great for adding volume and thickness, the brush is perfect too! I can't stand those horrible hard combs that come with some mascaras. Here is another staple in my everyday make up routine. I've used Rimmel bronzers for such a long time as I refuse to pay 20 odd pound for one bronzer as I go through them too quickly. Hello bronze goddess (one can dream) ha! I got this bronzer in the shade 001 Sun Kiss, which is quite a nice colour for when my skin is more tanned. So it's going to be pair perfectly with my skin tone throughout the Summer, whether my tan is real or fake. Does anyone else go through bronzers like me? I don't know where they go, honestly. I never fell into the blogger hype last year with all the chubby sticks. So when I saw this online for just £3.99 I just couldn't refuse. I decided to get this lip product in the shade voluptious violet, as I think it will pair perfectly with my berry lip liners, especially on those days when I don't want to wear a lipstick on top. Now I'm not usually the biggest fan of balms, but I couldn't really fault this one as it's ultra-hydrating formula left my lips looking and feeling amazing. So for those people out there that do appreciate a good old balm, I think you'd love these if you haven't tried them already. 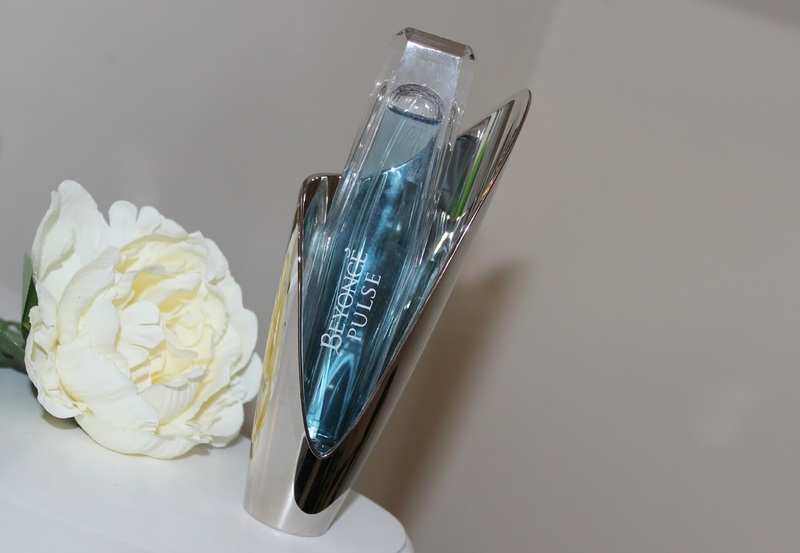 Can you believe that you can buy a perfume for just £5.99? That's 50ml bottles as well. Now I'm not usually a fan of 'celebrity fragrance', but I had a quick scout online at some reviews before I selected this one. This perfume is the perfect scent for the warmer months, now I don't know it it's the musk mixed with the jasmine or the vanilla mixed with the pear. Who knows? It's a gorgeous scent anyway that makes me feel like an hawaiian babe. Kind of reminds me of a suncream scent without the coconut. I honestly haven't stopped wearing it since I got it. It's the perfect price to repurchase and something you can wear with confidence everyday. I couldn't wait to try this one. 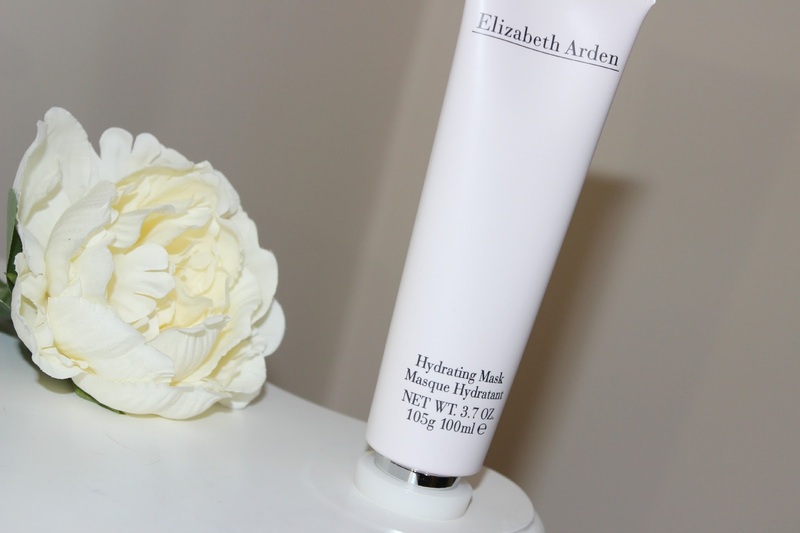 I've always loved the 8 hour cream from Elizabeth Arden, so I knew this was going to be good, or so I hoped. Basically all you have to do is apply the face to mask to a clean face and rub gently into the skin, leave the mask on for 5-10 minutes and wipe away. I find that heating up a hot muslin cloth and wiping off the mask is a lot better than using anything else. This product left my skin feeling nice and hydrated throughout the day. These nail polishes were a great bargain at just £1.99 each, I've browsed this range in Superdrug many of times and refused to pay £7.99 as I hadn't tested any of them from this range before. So I got two polishes by Nicole - O.P.I. One in the colour Girl Talk, which is the nail polish on the left and it's the prettiest brown shade that I own. I nearly bought one from Essie that was really similar to this, so I'm glad I didn't. I then decided to go for a coral colour with it being Spring, you know, get me in the spirit and all that. This one is called Reach Out and this one isn't as full coverage like the Girl Talk, it goes on the nail kinda sheer I only tried this polish with two coats though, so maybe with a couple more layers it would turn out better? All in all these products should of cost me a whopping £98.13. So it was such a bargain as I got all of these items for less than £30. How awesome is that? I'm all about saving money and I'll definitely be checking for bargains on their website the next time I'm after something new. 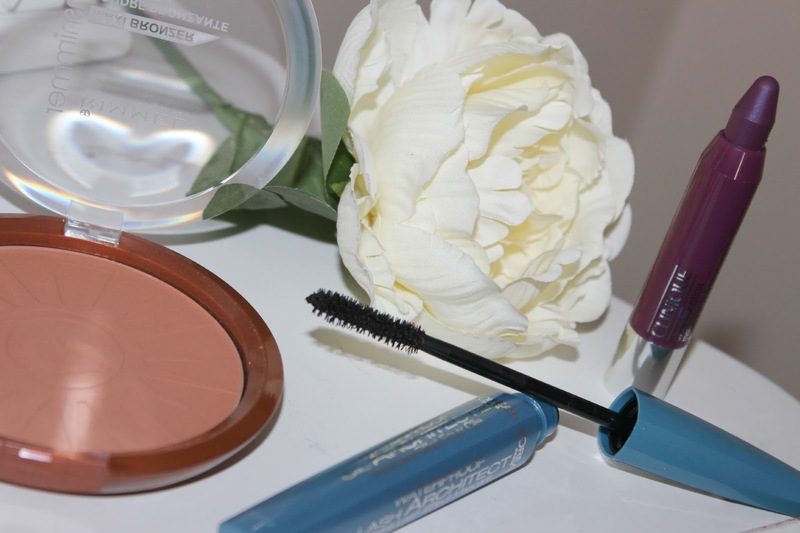 Have you shopped with Direct Cosmetics before? The Clinque chubby stick shade looks gorgeous! these photos are so beautiful! you really have an eye for photography!